The fashion designers submit their application form for the ANDAM FASHION AWARDS including company information (structure, team, turnovers, points of sales,…) cookbooks of their previous collections, as well as a business plan describing their business and creative strategies for the next two years. Jury members review all applications submitted by eligible candidates and select the nominees who will be announced by press beginning of May. The finalists work closely with the ANDAM team on their final project which will be presented to the jury. They need to enrich their dossier with sketches of their next collection and a detailed business plan explaining the perspectives of strategic development which will be offered to the brand thanks to ANDAM financial support and privileged mentoring. The jury meeting will take place on July 10th, 2015. The nominees are interviewed by and present looks from past or/and prototypes of their upcoming collections to the jury, during 10 to 15 minutes. The two fellowship winners, elected by simple majority, will be officially announced at the end of the Nationale Commission. In September will take place the fellowship winners shows and the ANDAM prize ceremony, major events of Paris Fashion Weeks. 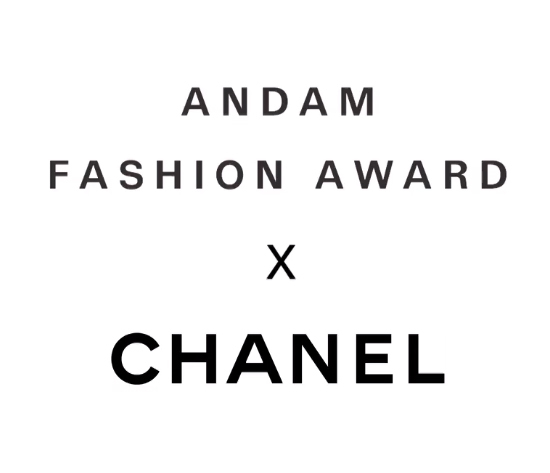 Go here for more info and for submissions to the Andam Fashion Award.